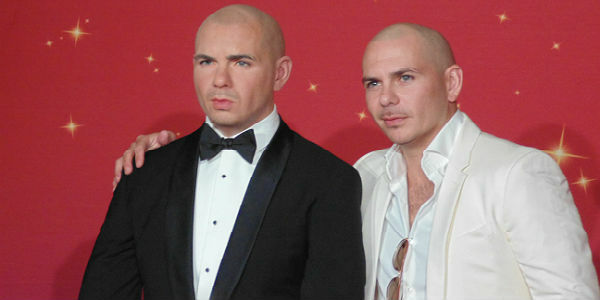 International superstar Pitbull unveiled his new wax figure for Madame Tussauds Orlando on Friday, May 29. Pitbull was involved throughout the process and selected his figure’s pose and facial expression. He also donated the figure’s clothing. To help kick off Universal Orlando‘s 25th Anniversary, NBC’s Today Show will air live from the resort’s CityWalk on Friday, May 29. Not only will the show broadcast live from the CityWalk stage alongside the lagoon, but their Friday concert series will include a short set by Mr. Worldwide himself, Pitbull! 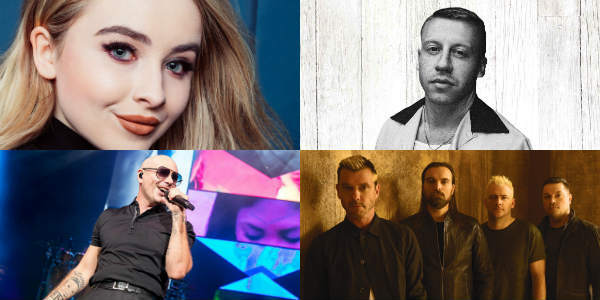 As part of Universal Orlando‘s 25th Anniversary year, the theme park will host a short six-week concert series starting May 23. The concerts will be held inside Universal Studios, on the Music Plaza Stage, and are included with regular park admission. As we noted a few weeks ago, The Tonight Show with Jimmy Fallon is taking its first road trip to Universal Orlando next week. Tickets to see the show tape went in a half hour, but you can still catch the musical guests. 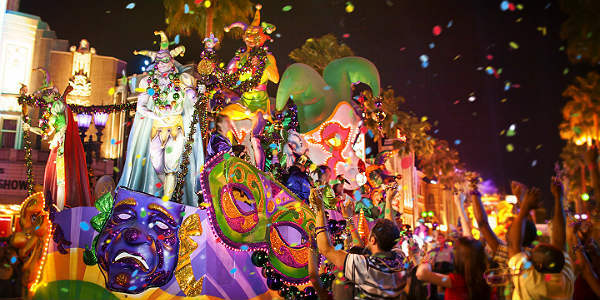 The acts will perform at Universal Studios Music Plaza (where the Mardi Gras concerts happen) next Monday through Thursday at 9pm nightly. Performances will only be 1 or 2 songs long – not a full concert – but you may be able to catch your favorite act live, even if it’s briefly. Scheduled performers include Jennifer Lopez on Monday, Jimmy Buffett on Tuesday, fun. on Wednesday and Pitbull on Thursday. If you can watch the concerts if you have a park ticket for that day or a Universal Orlando annual pass (except Power Passes, which are blacked out for the summer). If you go and take photos, tag us on Twitter (@CitySurfOrlando) or Instagram (@zengrrl) so we can see them!